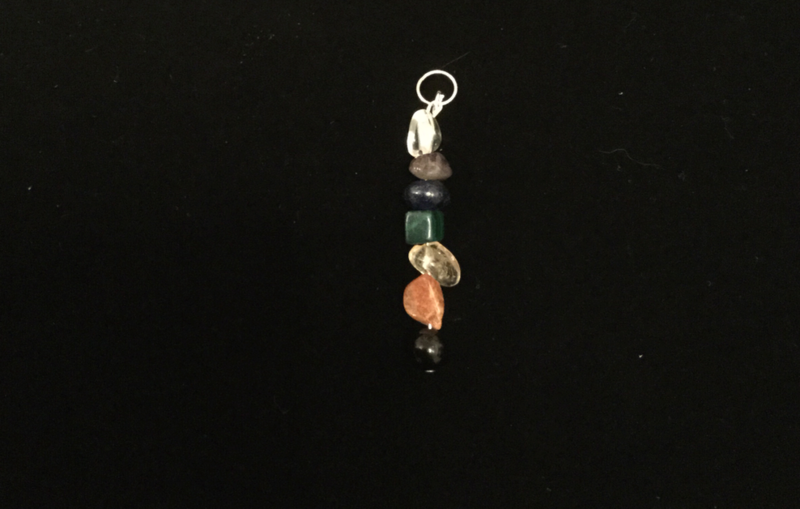 This pendant has a mix of gems and stones that help with protecting yourself from negative energies. 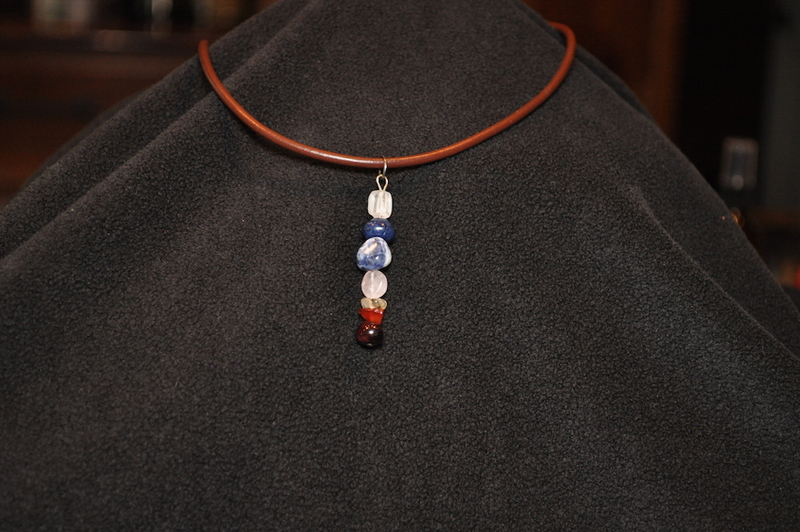 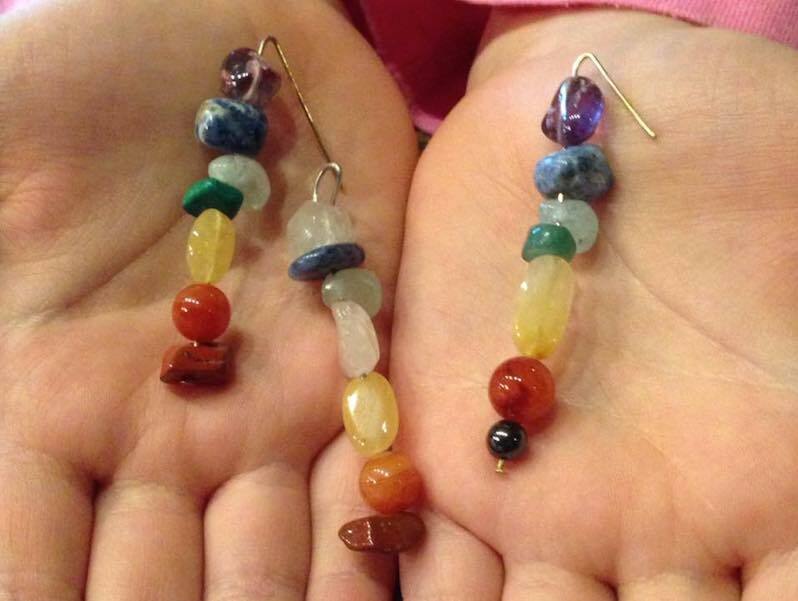 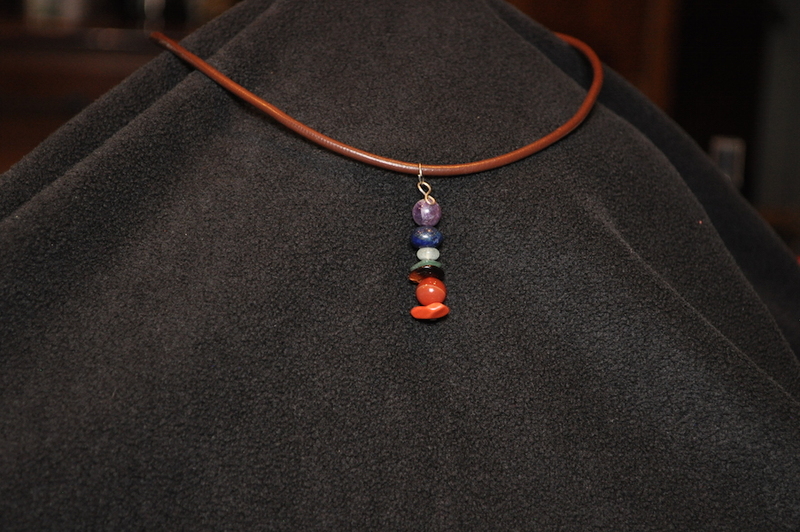 Each pendant is handmade, and the sizes and shapes of the stones may vary. 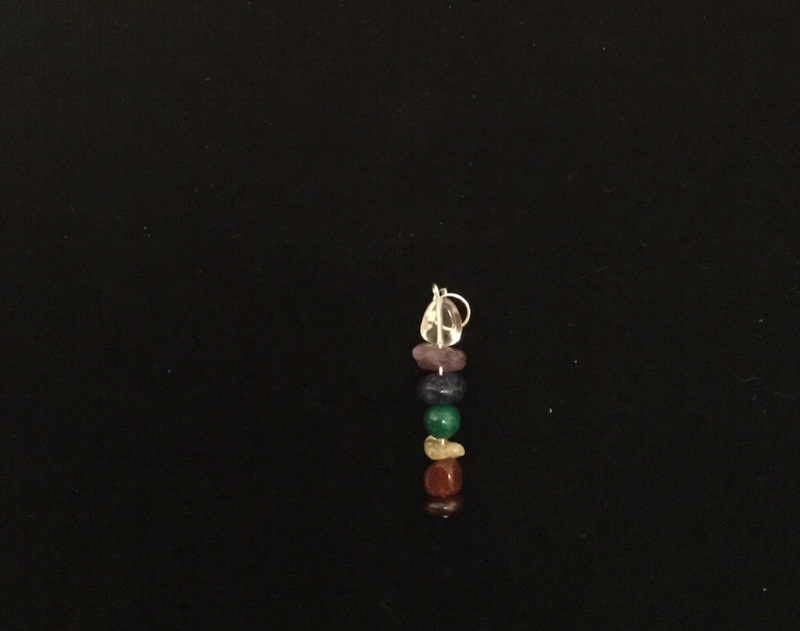 Sizes ranges from 1.5″ to 2.5″ long.